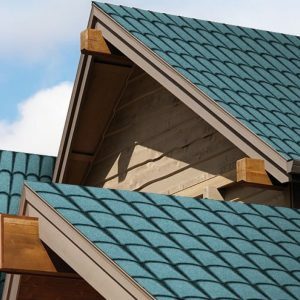 Simshingle is applicable on all types of roof: Wooden,metalic construction or inclined concrete roofs; also can be applicaton on facades.Furthermore it is suitable on roof dome or arched roof and all kind of surfaces with complicated inclination and shape. 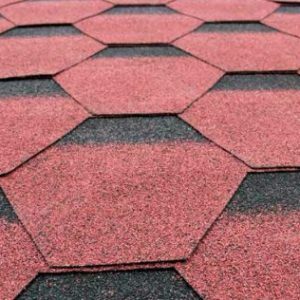 Besides, it can be applied to curvilinear surfaces like domes or vaults as well as complex roof forms. 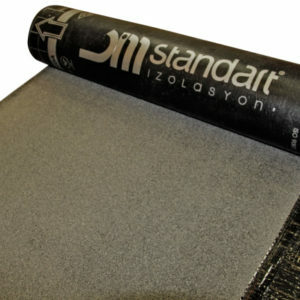 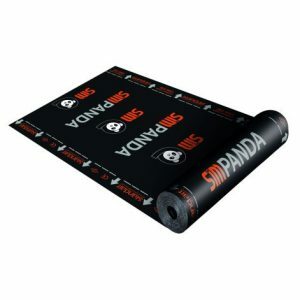 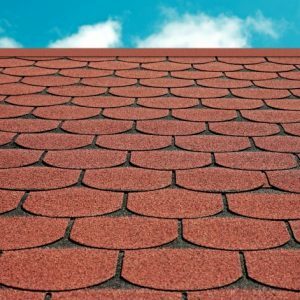 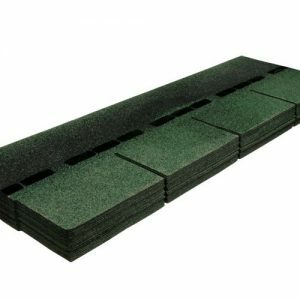 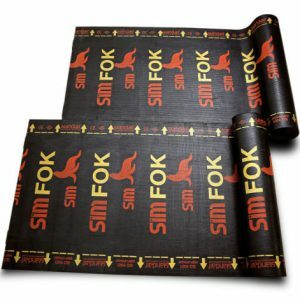 As it is a light roofing material, Sim Shingle which can be applied on all roofs is preferred as an alternative for heavy roofing materials.